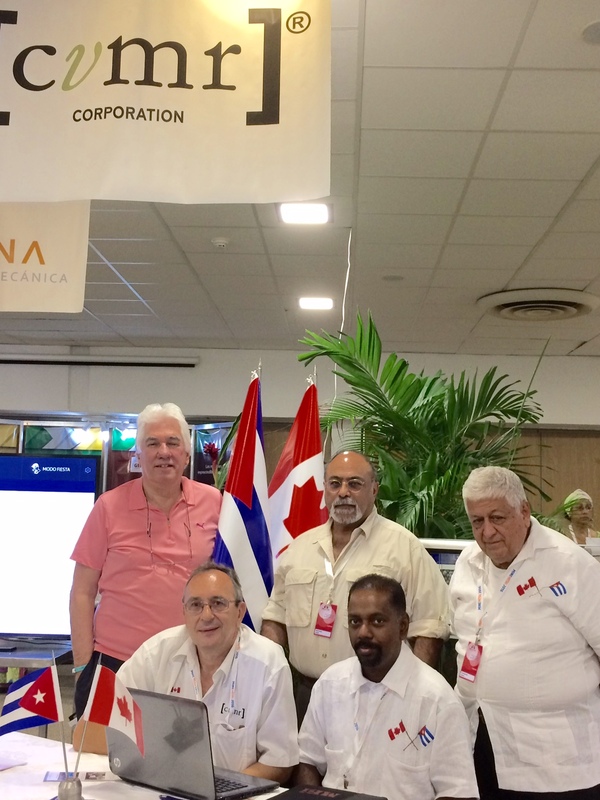 CVMR® Corporation’s executives attended the Mine Metal 2016 conference, in Varadero, Cuba in October 2016, at the invitation of Central America Nickel. CVMR® presented its environmentally neutral processes considered to be the most efficient way to remove, neutralize and stabilize arsenic and mercury from copper and gold mines. The parties negotiated and drafted several major agreements for refining of nickel, gold and copper, using CVMR®’s refining technologies. 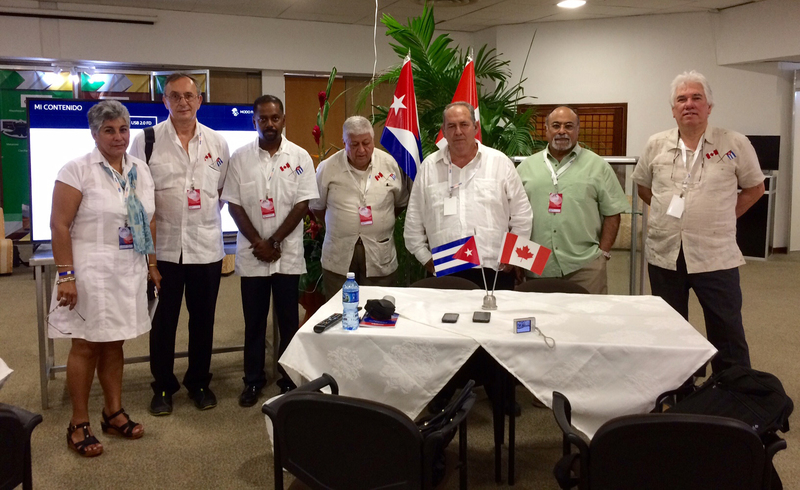 The agreements are currently under review by the Cuban authorities, due to be signed before the end of this 2016.